We design solutions that are simple and efficient. From initial consultancy and design, to the last-mile delivery, we provide customised solutions to suit your business. 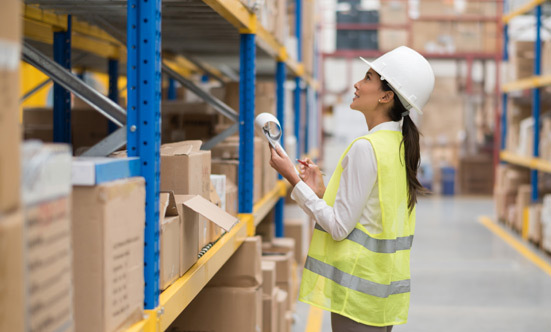 We manage over 1,500,000 sq ft of warehouse space which, coupled with our strength in transportation management, RichLand provides the most convenient and reliable one-stop in-house solution for your business. You can enjoy maximum control throughout the logistics process, from distribution centres to your end-customers. Copyright © 2017 RichLand Logistics. All Rights Reserved.